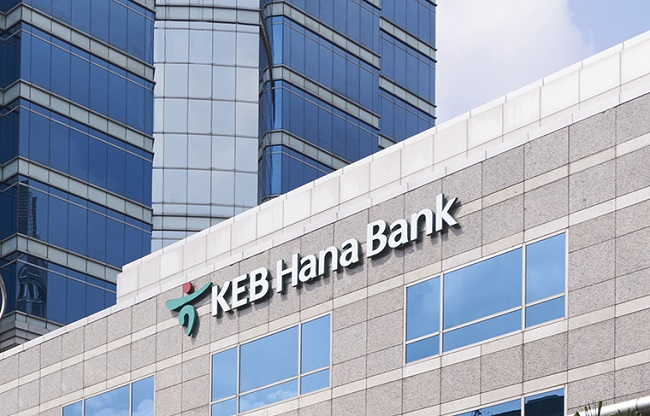 KEB Hana Bank, the banking subsidiary of South Korea’s Hana Financial Group, has joined has joined Enterprise Ethereum Alliance (EEA), The Korea Times reported. Launched in 2017, EEA is focused on developing a set of open-source, standards-based blockchain specifications that can be trusted and utilized globally for the betterment of all businesses and consumers. It currently has more than 500 members including the likes of Microsoft, Santander, JPMorgan, Accenture, BNY Mellon, LG CNS, and many others. The bank joined Hyperledger, a cross-industry collaborative blockchain initiative, last month. KEB Hana is also a member of the blockchain consortium led by enterprise software firm R3 which it joined back in April 2016. KEB Hana has become the first South Korean bank to be a member of all three prominent blockchain groups. Han Jun-Seong, vice president of KEB Hana Bank, said that the partnerships with Hyperledger and EEA will help the bank to “find new business opportunities through the GLN platform and blockchain."